Atlantic Salmon Caviar Pink Grade A 2.2lb Pink Salmon Caviar comes from the Pink Salmon subspecies. It is also known as Gorbuscha Salmon throughout the world. The Pink Caviar (also known as Gorbuscha Salmon Caviar) is a smaller grain Salmon Roe compared to other salmon caviars. Pink Salmon is caught throughout the North Pacific Ocean, especially in Alaska. Pink Salmon are one of the smaller species of Salmon in the world. The season for Pink Salmon ranges from June to September. Pink Salmon Caviar is the most popular Red Salmon Caviar to be found in Russia and Ukraine. When you buy Pink Salmon Caviar Online from us it will arrive in a frozen state in order to guarantee quality. 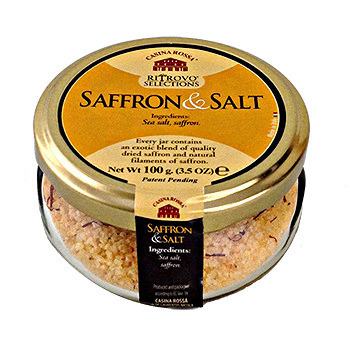 We recommend thawing the Salmon Caviar in the refrigerator in order to preserve the quality of the Salmon Roe. 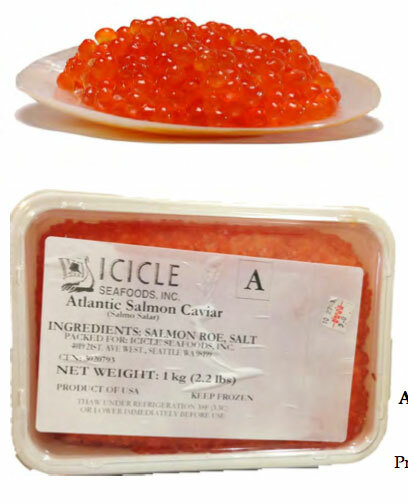 All Red Salmon Caviar can be preserved in a residential freezer for 3 months and in a refrigerator for 30 days.